After all the data leaks and breaches with hackers wanting to crack your Wi-Fi, Google has now launched a set of new features to make it harder to break into your account. 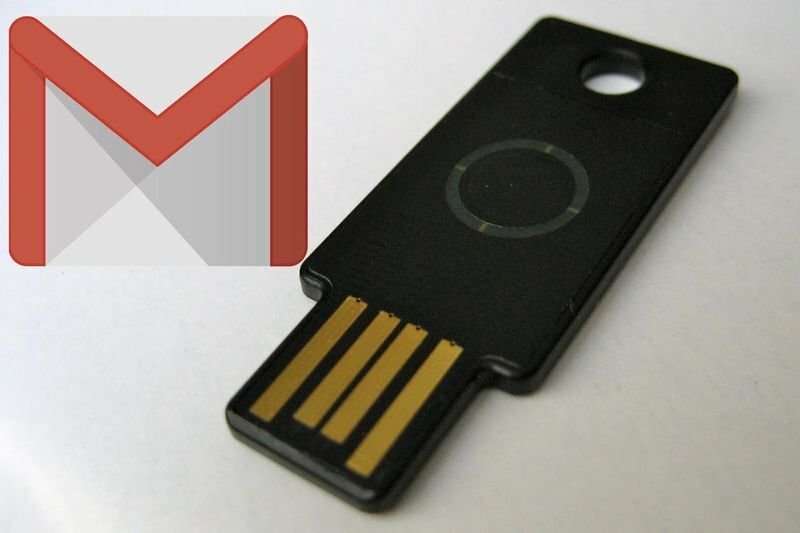 Anyone with a Gmail account can now activate – what the company calls "Advanced Protection" – a set of features that make it harder to hack into your Google account. The main advantage in terms of security is the need for a key or token to login as the second factor, instead of a code sent via SMS or an app. This is much better because there is no way that hackers will be able to phish this key from afar. Thanks to these new features, Gmail is now the most secure email provider available on the internet (if you are worried about hackers breaking into your private correspondence). "This is a major step in the right direction in offering the same kind of protection available to high-profile figures to everyday people," Kenneth White, a Washington D.C. based security consultant to federal agencies, told Motherboard. "They have really thought this through, and while it may not make sense for everyone, for those that need it, it's a much-needed option." Enhanced security comes with tradeoffs, and the suggested key from Google cost a total of $43. If you turn on the new security features, it will be harder to reset your password in case you lose access to your account. But if you are a target of government hackers or sophisticated hackers, these tradeoffs are certainly worth the trouble. Video: Hbo Has Been Hacked And It Leads To Game Of Thrones Script Exposure! Google's Ai Is Teaching Itself Photography! Video: Google Street View Is Now In Outer Space!